The Bastinelli Drago Cutter V2 is easily carried and concealed thanks to lightweight construction and a compact build. 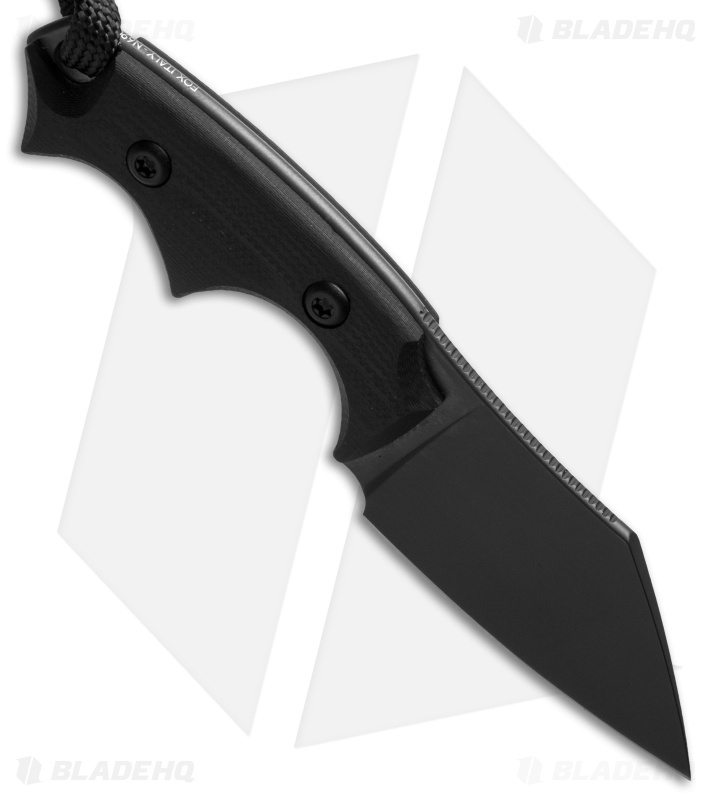 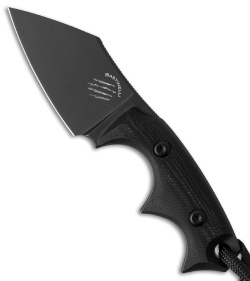 This knife sports a flat ground N690Co blade with a black PVD finish and jimping on the spine. 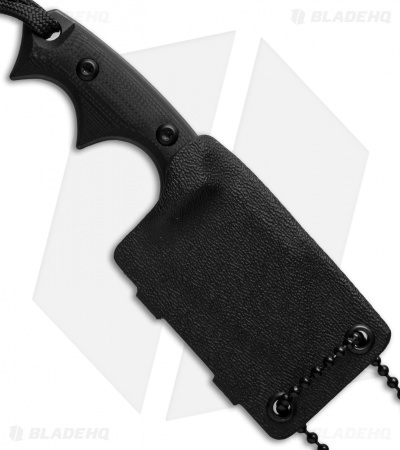 The handle features smooth black G-10 scales with two-and-a-half finger grooves and a paracord lanyard added with convenience and utility in mind. Includes a secure Kydex sheath and ball chain for carry around the neck.